If you live in NJ, at some point you may find yourself having a plumbing sewer or drain problem that you can’t fix yourself. When that happens, you’ll need to hire a local NJ sewer plumber for cleaning or sewer repair services. 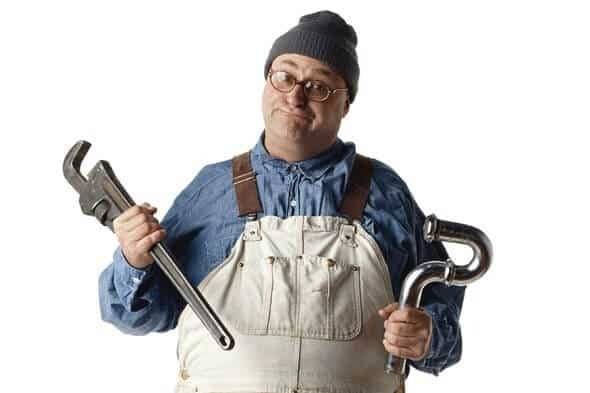 Many homeowners don’t know this, but the process should always begin with the plumbing company sending someone to your home or business to look at the plumbing problem. It’s impossible to give a truly accurate estimate over the phone, and a reputable company won’t charge you for diagnosing the problem. At A1 Sewer & Drain Services, we’re available 24/7 for emergency sewer repairs at any time. We can always offer same-day service, in as little as 45 minutes from your call. Once we arrive, troubleshooting and diagnosis are absolutely free– we’ll only charge you for the repairs. All of our plumbers have years of sewer repair and drain repair experience, allowing us to quickly recognize and accurately diagnose the problem that you’re having. For drain and sewer repairs in NJ today, give us a call at 201-645-0888. 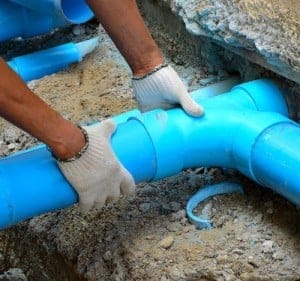 As professional plumbers, we need to be on site if we’re going to accurately find and fix a problem with your sewer line. Different issues can sometimes cause similar problems for homeowners, making it difficult to tell what’s wrong until we look inside the pipe. 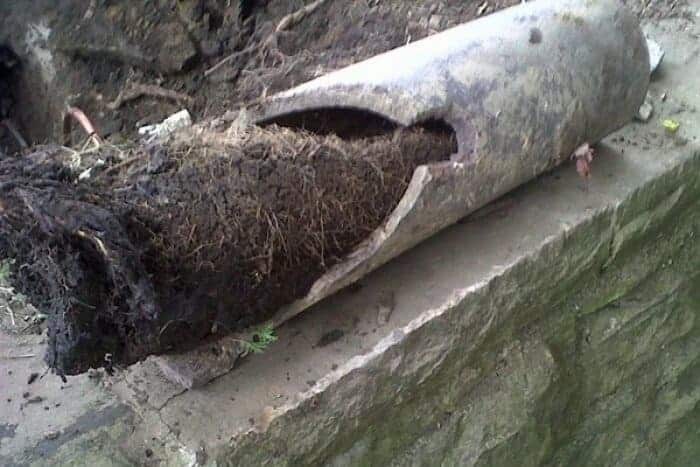 Both severely clogged sewer pipes and burst sewer pipes can cause poor drainage and backflow into your home, and it’s not always obvious which of those two things is happening. Although some plumbers will give a cost estimate over the phone, we don’t. Why? Because we literally don’t know how much your sewer repairs will cost until we’ve actually found the problem. So any price that plumber will give you over the phone will missed the goal to give you the most accurate and lowest price. To do that, we need to look at your malfunctioning sewer or drain. A sewer clog might cause similar symptoms to a collapsed sewer line, but they require different kinds of repair services, with different price points. 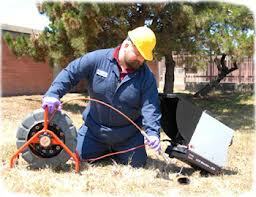 To accurately diagnose problems for sewer repairs, we usually use sewer camera inspection. The cameras are mounted on extendable cables, and use fiber optics to relay a video feed to a monitor. The cameras allow us to look directly into the sewer pipes, so that we know what we’re going to do to fix the problem. Hydro jetting. Hydro jetting is a sewer cleaning method using water at pressures up to 400 PSI, which breaks apart debris that’s clogging up a sewer line. 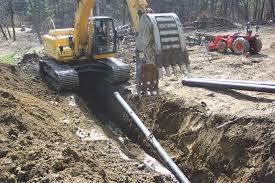 Pipe lining is a common type of trenchless sewer repair. When your pipe is cracked, but not completely broken apart, a pipe liner can stop leaks and prevent further deterioration. Pipe bursting for sewer replacement allows us to replace a severely damaged sewer pipe, without the need for any intrusive excavation. Need sewer cleaning or sewer repairs? 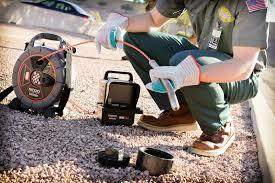 Call us at A1 Sewer & Drain Services for a free diagnosis and cost estimate. We provide same-day service for sewer repairs, sewer line cleaning, commercial drain repairs, and more in north NJ. Call us today, at 201-645-0888.